WA CAR BUYER buy any car in and around Wanneroo. Greater Perth is in our cash for cars area, so we’ll pick your car up from your home or place of work at a time that’s convenient for you. Our Service is all free of charge. No admin charges or collection fees. We pride ourselves on being fair, friendly and efficient when making an offer for your car or van. If you want to sell your car in Perth get a free no obligation quotation today. Fill out the car valuation form or give us a call on 08 945 27 906 and one of our management team will be on hand to deal with the sale of your car or van. Are you based in Wanneroo suburbs then come and experience a simple smooth hassle free process from Best Sell Car Wanneroo team. If you’re in Wanneroo and need to sell your car get in touch or use our online Car quote Form. Butler, Clarkson, Eglinton, Jindalee, Merriwa, Ridgewood, Yanchep. Have a car or vehicle to sell in Wanneroo All you have to do is either contact us on: 0894 527 906 Or fill out our quote form. We will collect certain information on your vehicle and then provide you with a quote. We can meet you in Wanneroo suitable for you within one hour of accepting your quotation from Best Car Buyers. With over 20 + years experience in the motor trade we will buy vehicles up to 10 years old and newer with low and average miles, RoadWorthy and part or full service history. New and nearly new vehicles. Newer vehicles with higher mileage will be considered if accompanied with RW and full service history. Contact us for more details on what we can do for you. We Settle Finance and Ownership Agreements. 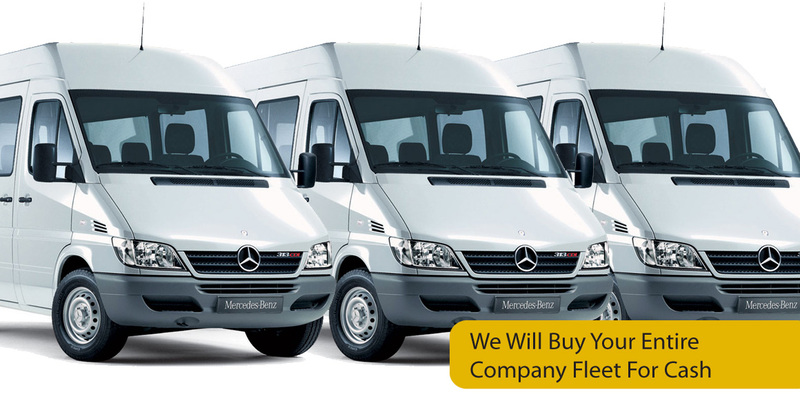 Why sell your commercial vehicle to us? If you would like to sell your commercial vehicle to a professional and friendly car buyer then you have come to the right place! We specialize in fleet and commercial vans such as Toyota, Honda, Mazda, BMW, Audi, Holden and many more. We collect from all over Sydney and we pay you there and then as well as completing all documentation. So if you would like to sell your car today for a better price and hassle free, please fill in your vehicle details onto the left of this page and we will call you right away. If you have any further questions about selling your car do not hesitate to contact us on 08 945 27 906. You choose how you wish to be paid – Cash, Online Banking or Cheque. We can also settle finance on your vehicle. All payment details will be confirmed with you before the sale. We will need to discuss this with you, in most cases it will not be a problem. Proof of ownership will need to be provided. MY CAR IS AN IMPORT – DO YOU BUY IMPORTS? Imported vehicles are not a problem for us. Please keep in mind that we sell to the Australia market so your vehicle will be priced accordingly. This entry was posted in Uncategorized and tagged car buyers Wanneroo, car valuation Wanneroo, cash for cars, cash for cars Wanneroo, cash for trucks, cash for used cars, cash for vans, european car buyers, holden car buyers, imported car buyers, japanese car buyers, Sell Car Cash Wanneroo, Sell Car Fast Wanneroo, Sell Car Wanneroo, sell my car, selling my car in Wanneroo on December 8, 2017 by Wacarbuyer.